Including return Singapore Airlines flights, 13 nights' twin share accommodation in 4-star hotels and 3 nights' 5-star beach break, internal flights, jeep safaris, sightseeing and more. 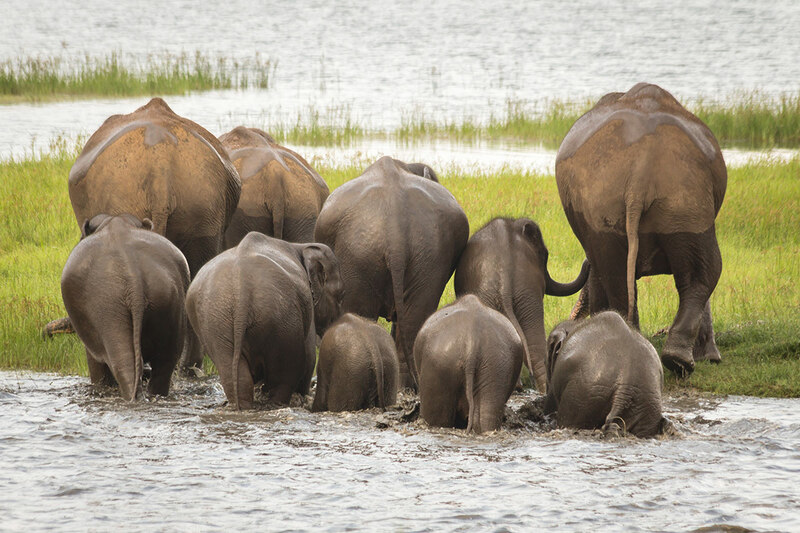 Old capitals, preserved ruins and incredible natural wonders are part of your everyday experience on a 15 day Sri Lanka Discovery tour with 5-star beach break. 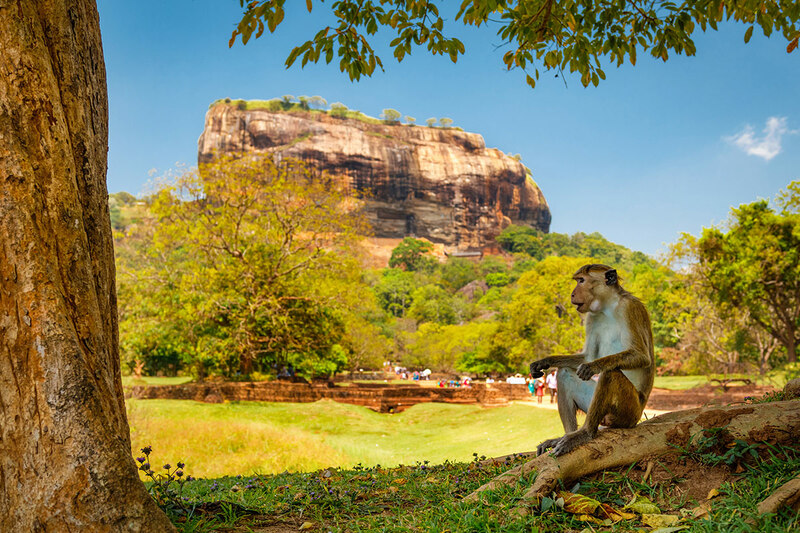 Journey out to Sigiriya from Colombo and immerse yourself in the area’s ancient history. 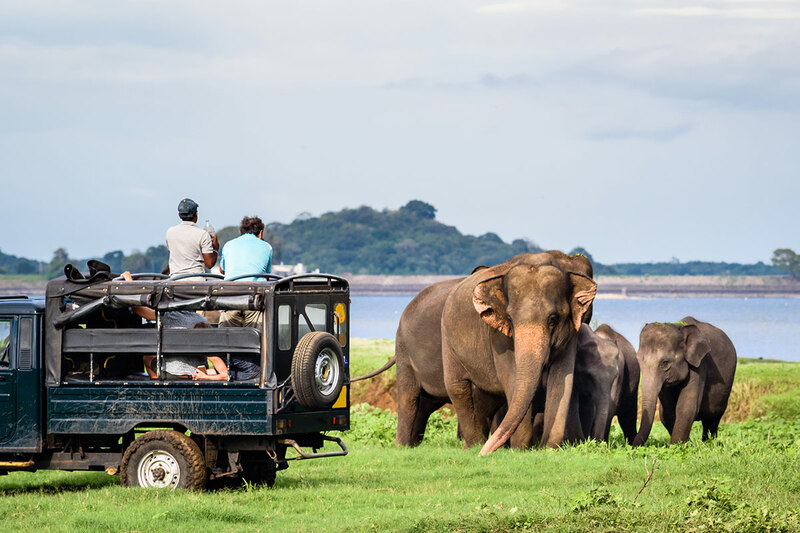 Wander around the former medieval capital of Polonnaruwa, and then jump into a jeep for a private safari through Minneriya National Park and cross your fingers for a sighting of the spectacular elephant gathering. You also have a chance to climb the Sigiriya Rock Fortress and marvel at the stunning surrounding landscape. Turn your hands to Sri Lankan cuisine with a cooking class. 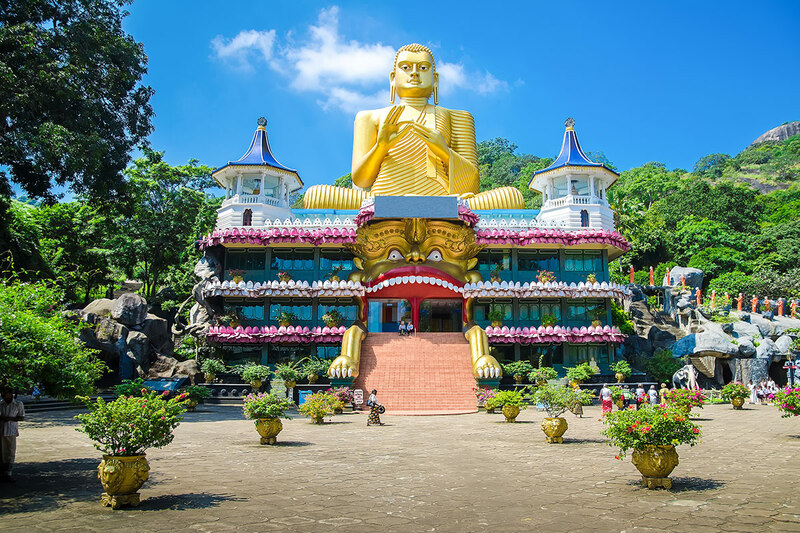 Continue to Kandy and see the Temple of the Tooth, then travel into Sri Lanka’s lush Hill Country to walk around tea plantation and learn about the history of one of Sri Lanka’s most acclaimed exports. Marvel at the beauty of this countryside aboard the train ride to Ella, and set out on another exclusive safari experience through Yala National Park. Those with keen eyes should keep a lookout for leopards! Move from the countryside to the coast and fall for the pretty charm of its historic fort, and then unwind at the end of the tour with a relaxing 5-star beach break. 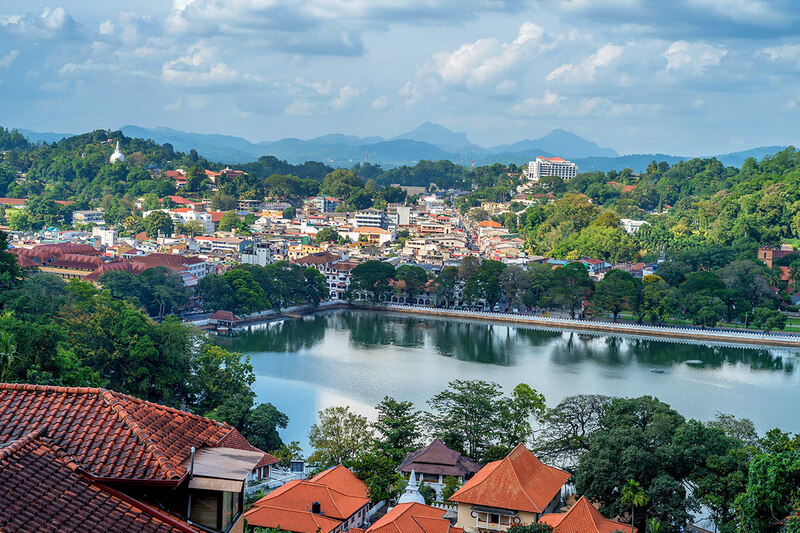 A Singapore Airlines flight takes you from Australia to Colombo, the capital of Sri Lanka. A transfer will see you ferried from the airport to the hotel for check in. Travel to Sigiriya after breakfast. 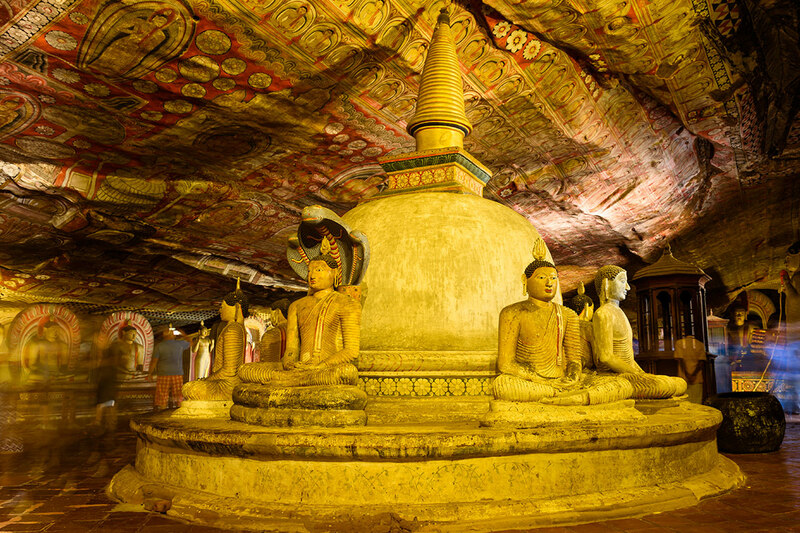 This four-hour journey is broken up with a pitstop at Dambulla Rock Cave Temple, also known as the Golden Temple of Dambulla. This cave complex was declared a UNESCO World Heritage Site in 1991. 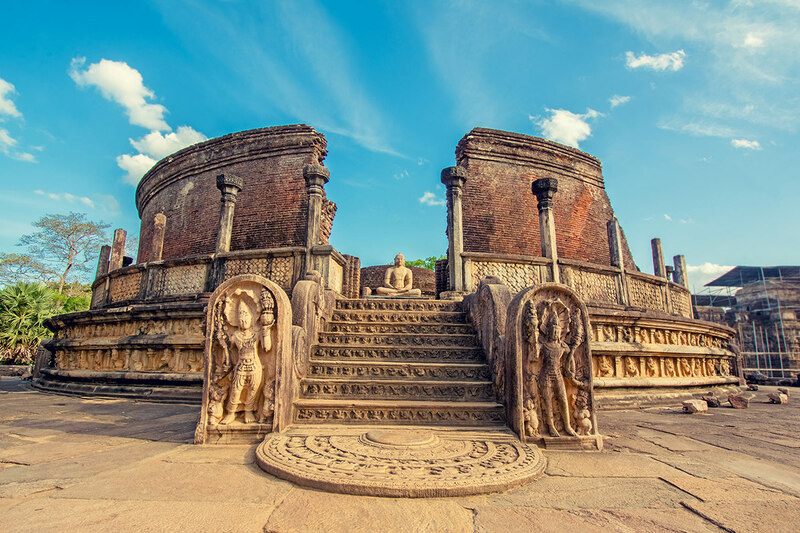 The tour travels to Polonnaruwa, a former medieval capital city, to uncover its long-stretching history. There is time to relax at the hotel before you head out on a private afternoon jeep safari through Minneriya National Park. Explore one of the region’s most recognisable landmarks today at Sigiriya Rock Fortress (Lion’s Rock). This ancient citadel has been a UNESCO World Heritage Site since 1982. After spending some time relaxing at the hotel, slip on an apron and get hands-on with a cooking class. Leave Sigiriya behind as you travel to Kandy, an ancient city known for its lake, temple and preserved ruins. 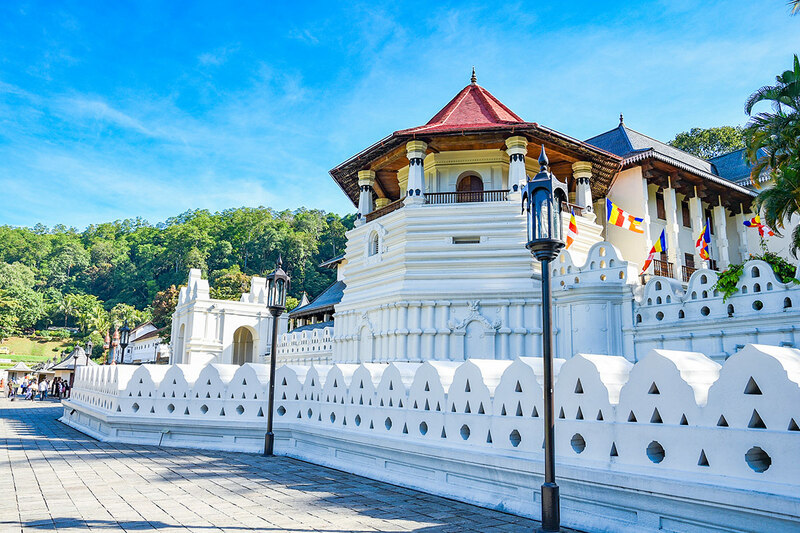 The main drawcard of Kandy is the Temple of the Tooth, which houses a relic of one of Buddha’s teeth. You’ll visit the temple this evening. Get to know Kandy from aboard a tuk tuk on a city tour. You can then revisit any places or sites that caught your eye with free time. 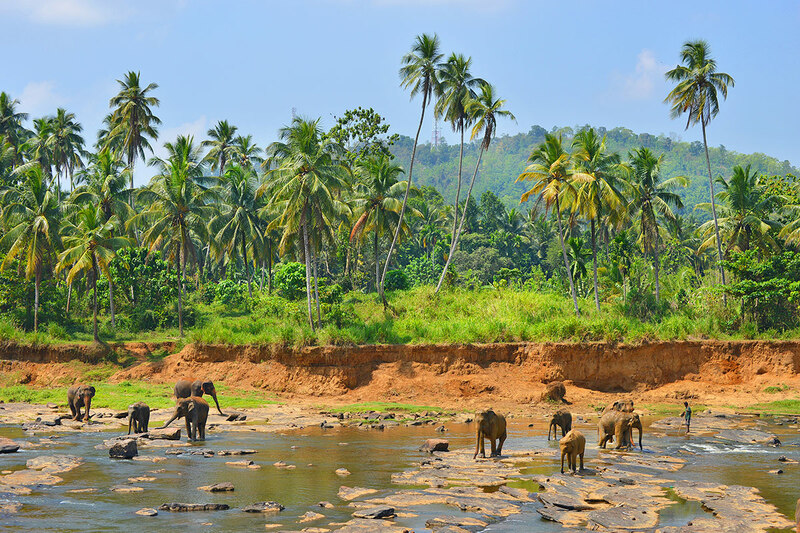 Head into the lush, cool surrounds of Sri Lanka’s Hill Country. 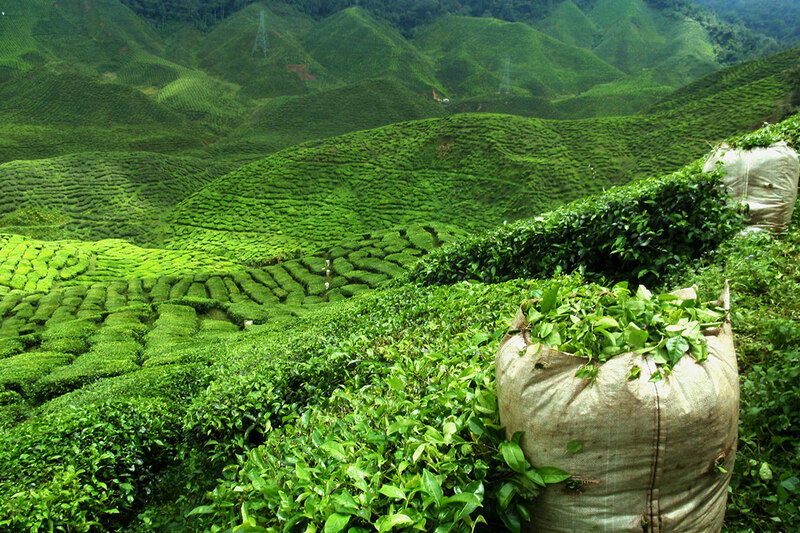 Visit a tea plantation to learn about the tea-making process and pick up some tea as a take-home souvenir. The group makes its way to Nanu Oya Railway Station, ready to board the train towards Ella. This journey offers incredible scenery of the heart of tea country and various waterfalls. Once in Ella, continue travelling to Kataragama. Please note that train tickets are issued by the railway on a manual basis one month before arrival, therefore train travel is subject to availability. Visit Kataragama Temple this morning and learn about its history. 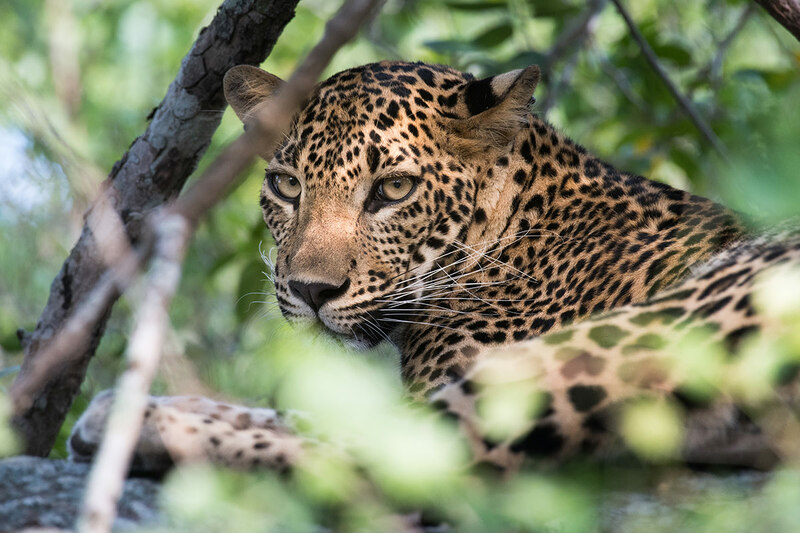 In the late afternoon, the group ventures to Yala National Park for a thrilling jeep safari – be on the lookout for an elusive leopard! 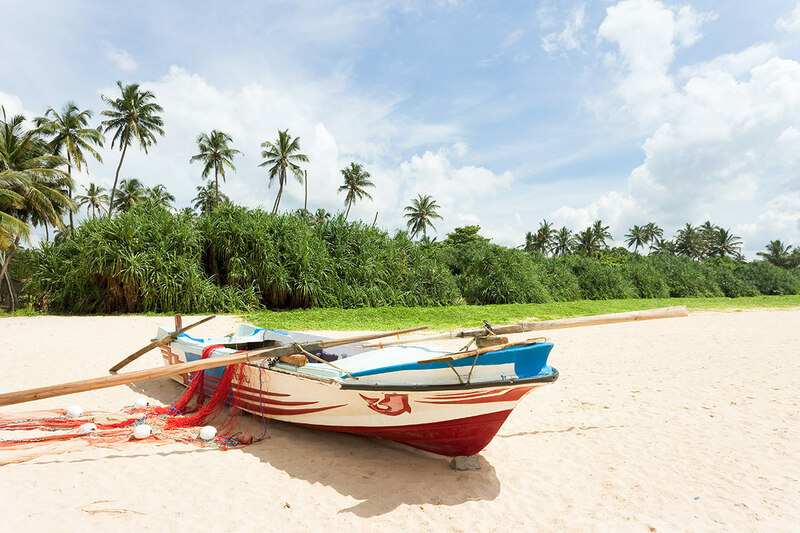 Move from the countryside to the coast as you journey to Galle. 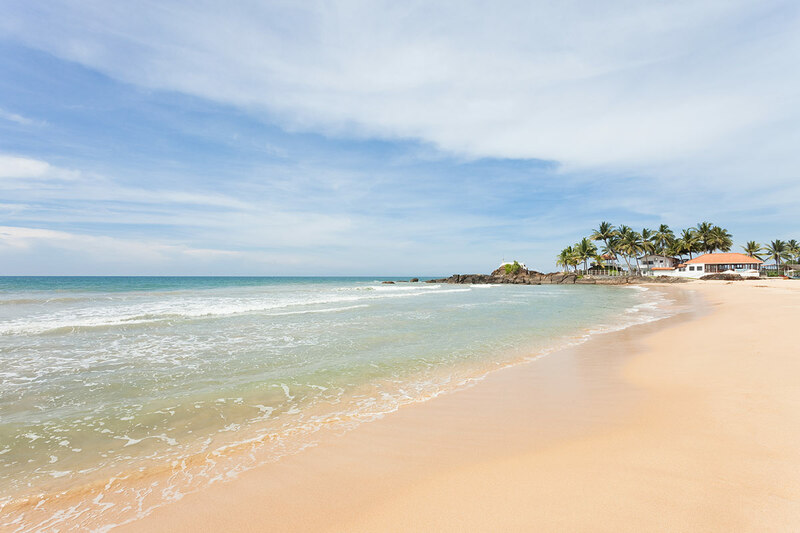 Enjoy a city tour of the formerly Dutch-operated Galle Fort and then be taken to the Bentota area to commence the relaxing, end-of-trip beach break. Soak up the Sri Lankan sunshine as you lay by the hotel’s pool, or head out to explore and sight-see. A free day to do as much or as little as you like. Drive to Colombo after breakfast and check in to the hotel. There is a city tour of Colombo in the afternoon, which is followed by a dinner at a local restaurant. After a late check out you will be transferred to the airport to catch your return flight to Australia. A deposit of $699 per person are due at the time of purchase in order to secure your date. Documentation: Documentation will be provided after final payment is complete and before 30 days of travel, including E-Ticket instructions, hotel confirmation, itinerary extension & optional tour confirmation (where applicable) and destination travel tips. Single Supplement: $769 per person in addition to your twin share voucher. Tour Only: To purchase this tour without return international flights, click here. By selecting this option, all airport transfers (if applicable) will be forfeited. Please refer to the live calendar to view and select Tour Only start date. Beach Break: Heritance Ahungalla or similar. Departures from November 2019 onwards will be at Centara Ceysands Resort & Spa Sri Lanka or similar. 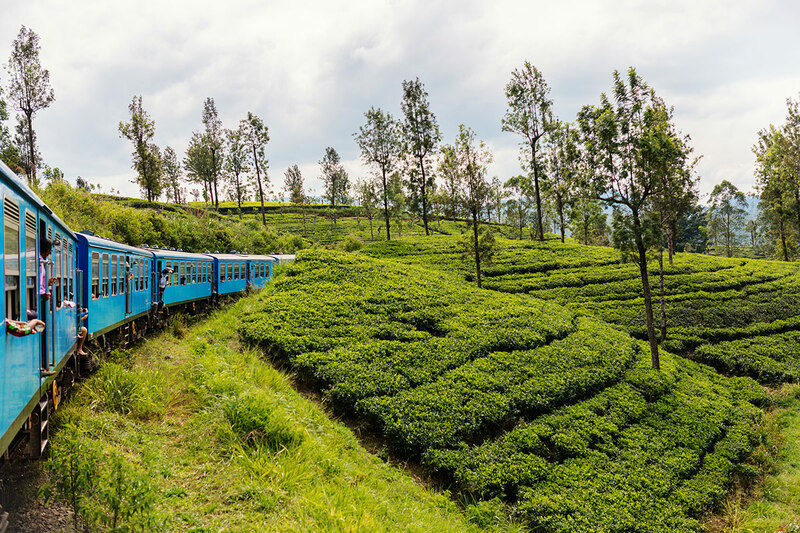 Train Journey to Ella – please note, as train tickets are issued by the railway on a manual basis one month before travel, the train journey is strictly on availability. Please Note – every month in Sri Lanka, Poya Holiday is celebrated which is the Full Moon day. On this day, no alcohol is sold or can be purchased. It is not a good day for shopping as most shops are closed. Driver/Guide: Our past guests have left gratuities based on their overall service of LKR 500 per day/ per person. Gratuities aren’t compulsory on your trip, but they can make a big difference to locals employed in the tourism industry.